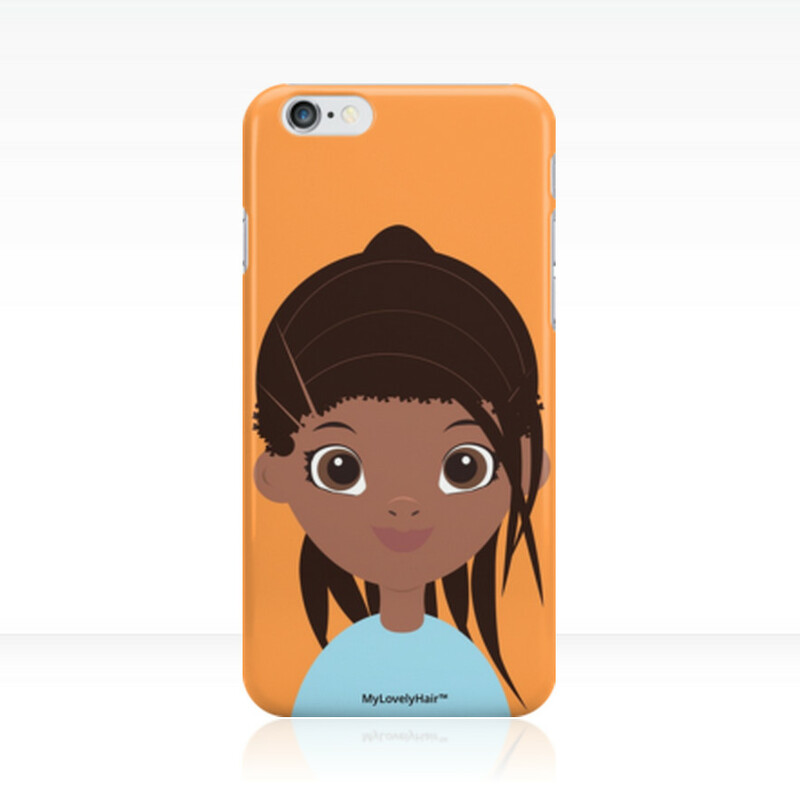 “My Lovely Hair” – Ekpemi Anni launches Illustrated Book Celebrating Nigerian Natural Hair! 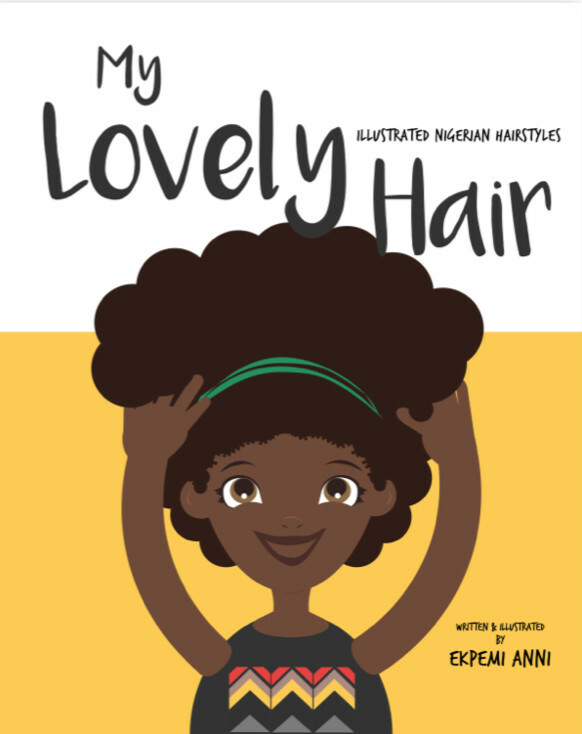 "My Lovely Hair" - Ekpemi Anni launches Illustrated Book Celebrating Nigerian Natural Hair! The natural hair movement is one that has garnered a lot of attention. 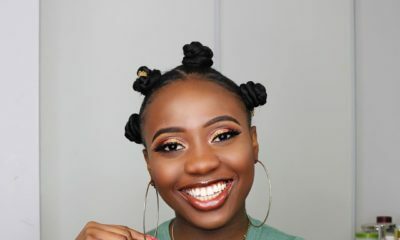 From the essence behind the switch to a more natural way of styling hair, to the stigma attached to wearing hair natural; it’s been a hot topic with a vibrant community of everyday ‘Naturalistas’ and natural-haired celebrities. 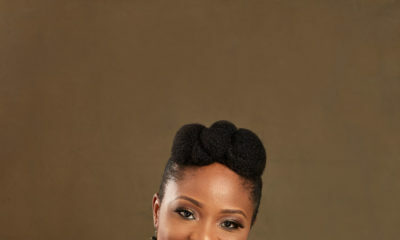 To celebrate Nigerian natural hair, hairstyles and how they are made, writer – Ekpemi Anni has written a self-published book titled “My Lovely Hair“. 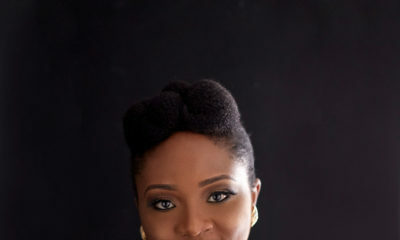 This new book features 12 hairstyles that show the variety and beauty of natural Nigerian hair. 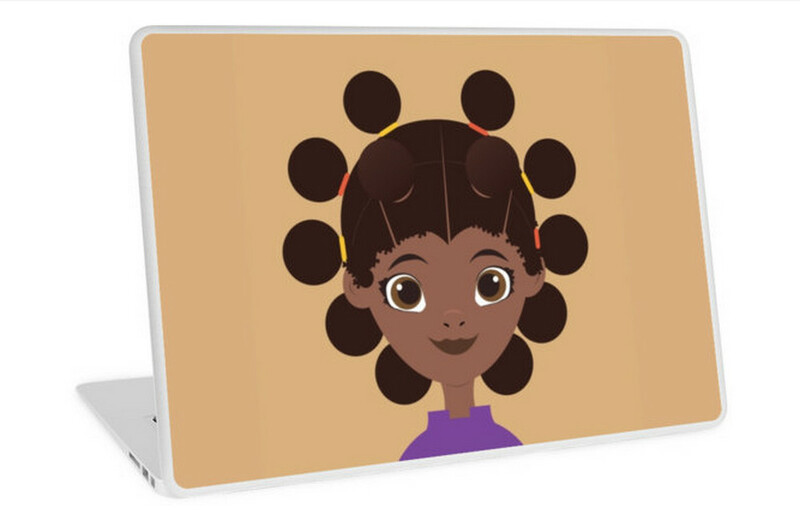 With illustrations by Ekpemi herself, the book cover has an image of a young ‘Naturalista’ showing off her big ‘fro that we think is so adorable. 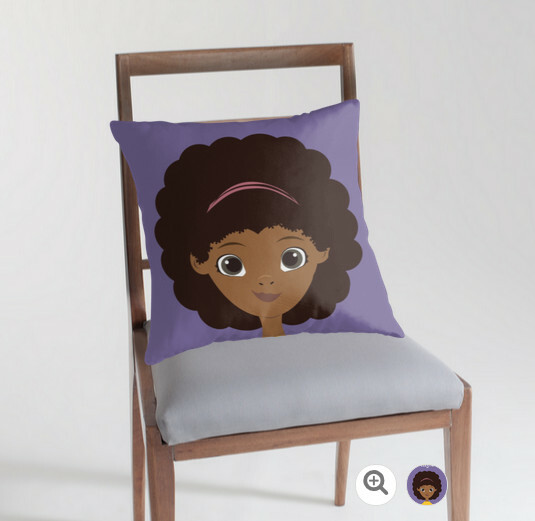 Digital copies of the book can be purchased on Amazon.com, hard copies HERE and there’s also merchandise such as cushion covers, iPhone cases, bags and more available HERE.